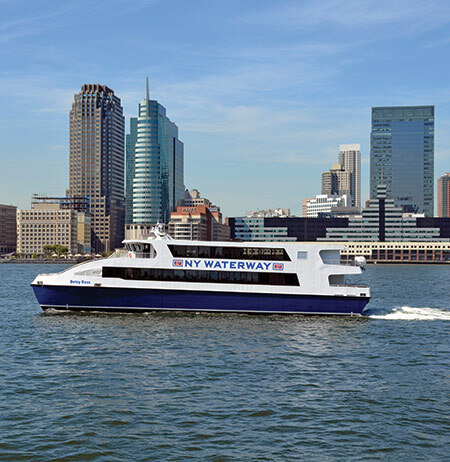 NY Waterway's East River Ferry is pleased with the overwhelmingly positive response to the launch of our service and in particular to our free trial period. However, the large number of travelers we are carrying has resulted in many boats reaching their Coast Guard mandated capacity and the loading and unloading of large crowds has at times caused delays in scheduled departures. We expect this to last throughout the free trial period which ends on June 24. If you plan on using the East River Ferry during the free period, especially during the weekend of June 18th and 19th, you should anticipate long boarding delays. We have activated additional boats to help manage the crowds on weekdays, but with nice weather in the forecast this weekend, you should still plan on waiting an extended amount of time and the possibility exists that you may not be able to board. 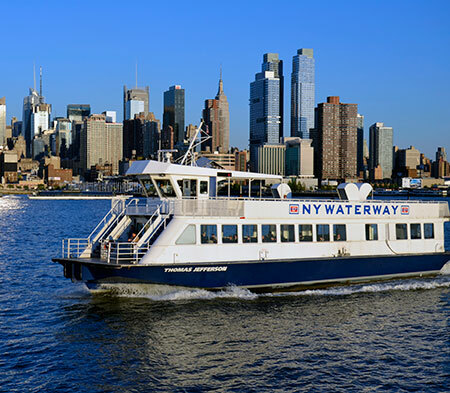 As a reminder, NY Waterway’s East River Ferry is primarily a transportation service designed to carry people to their desired destination. 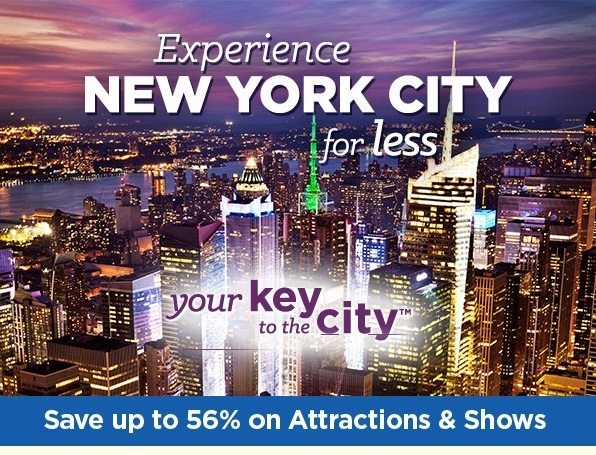 Our policy is that passengers are required to disembark no later than the end of a scheduled run, at either the East 34th St. / Midtown or Pier 11 / Wall St. terminal in Manhattan (on weekends, travelers can of course continue on to Governors Island). To our commuter customers, we realize that you may be experiencing longer than usual wait times for the ferries to take you to and from work. After the free service period, rest assured, our service will return to what our existing Hudson River customers are accustomed to: fast and reliable service. 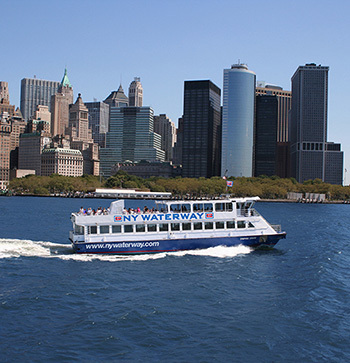 We hope that you continue to enjoy NY Waterway’s East River Ferry service.